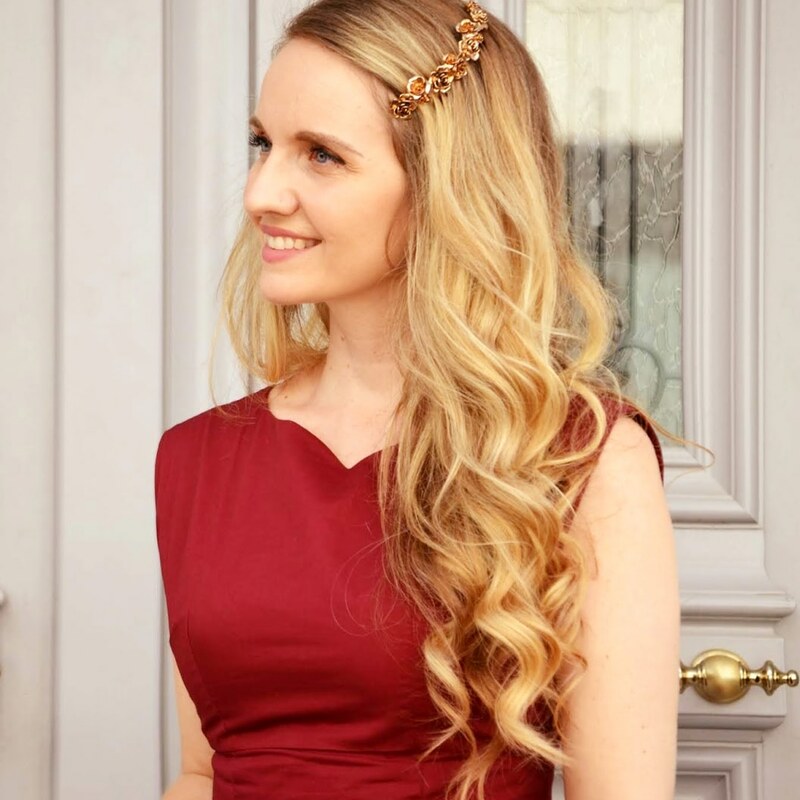 A personal style blog for girls that want to look Classy and Chic without spending a fortune. Another empty bottle I want to tell you all about is Caudalie's Premier Cru Le Sérum. 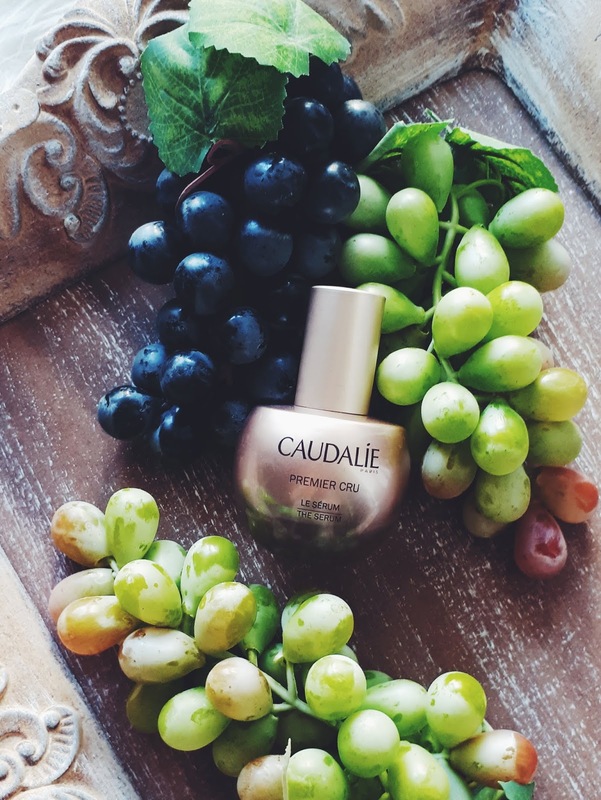 Caudalie became one of my favorite skincare brands after I started blogging. I hadn't heard of it before, but I grew to love it through the most beautifully presented PR packages and eventually recommend it to my friends and family and, of course, you. All the products I have tried so far do to my skin exactly what they promise and, although their price is a bit high, I choose to purchase them again. Premier Cru is an anti-ageing product line of 5 high quality products that smooth deep wrinkles and firm the mature skin. Apart from Le Sérum, there is also La Crème Yeux for the eyes, La Crème and La Crème Riche for the face, and L'Huile Précieuse a multipurpose oil for dry skin. Although I am 40, my skin still is oily and quite firm, but I do have some visible wrinkles around my mouth and on my forehead, therefore I decided to try it. Why I picked Le Sérum from the entire Premier Cru product line to try? A serum works as a complimentary product, therefore it is easier to adjust it to a daily routine. When did I use it? Only once a day, not twice as recommended, and preferably at night (has a thick texture, therefore it would probably ruin my makeup if I wore it during the day) replacing my night cream. You read that right, I did not wear a night cream when I was using this serum. In the morning my skin was renewed and glowing, the wrinkles were smoother and its elasticity was restored. I definitely recommend it, however, every skin type is different so every woman might get different results, better or worse or other than mine. The retail price is 100€, but you can but it online HERE with a discount. With two pumps you get enough product to apply on face, neck and décolleté. It lasted 7 months. All material posted on this blog is Copyright protected. Please add reference when using. Powered by Blogger.